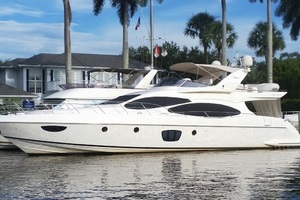 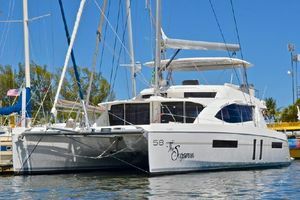 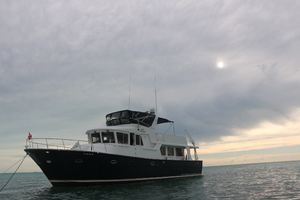 Every day new boats and yachts are listed for sale! 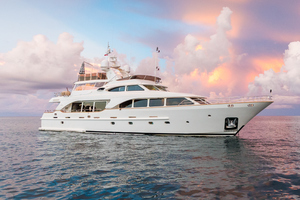 United Yacht Sales New Jersey Division watches the market daily and would like to keep you up to date. 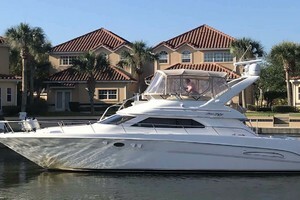 Below is a list of boats and yachts that are new to the market. 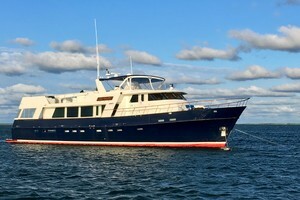 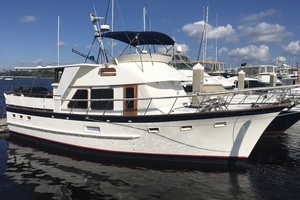 If any of the newly listed boats for sale interests you, please click on the photo for more information or contact a New Jersey Yacht Broker for assistance. 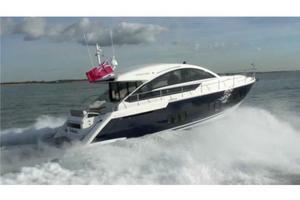 UYS New Jersey Division also keeps daily tabs on recent price changes of boats for sale also. 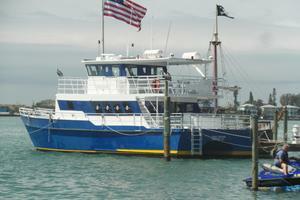 Please feel free to check back often as both of these pages update every morning!